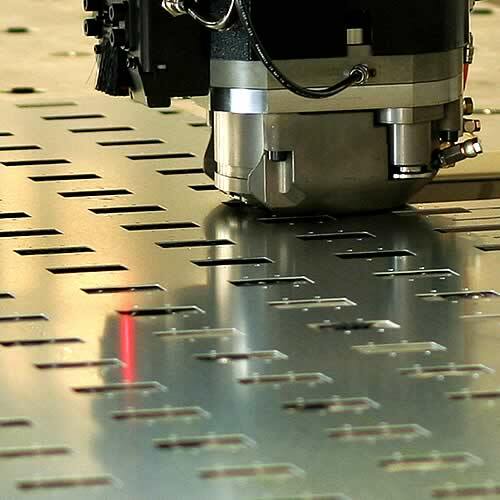 Delta Mec performs laser cutting, the fastest and most accurate cutting system in the world, with two laser systems that reach a power of 4000 W.
Delta Mec is equipped with four sheet metal bending stations that carry out machining up to 4000 millimeters. For large series, the presses are enhanced with a special robotized island. The company performs both T.I.G and M.I.G welding, which can be carried out even on thin thicknesses. 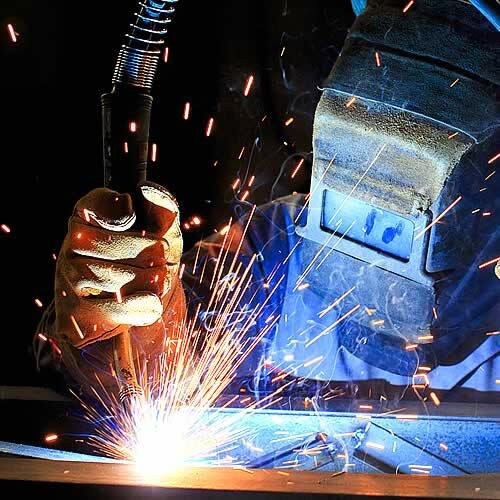 The company’s welders perform welding on stainless steel, aluminum and other alloys.  Metal punching consists in imprinting by means of the pressure or percussion of a tool, precisely called punch, a sign or a form on the surface. 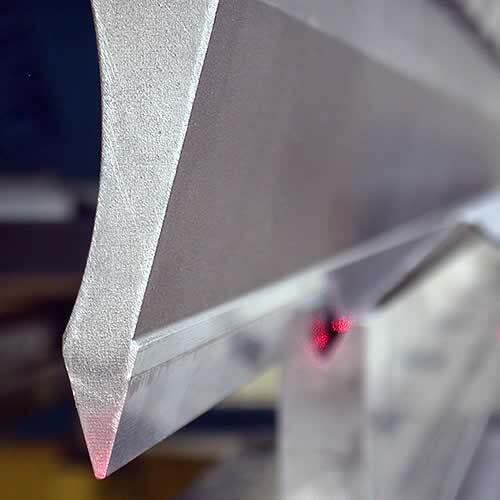 DELTA MEC is specialist in the processing of sheet metal. It works with a cutting-edge fleet of machinery, which enables a fast, effective and precise production pace. It performs laser cutting, punching, robotic bending, TIG and MIG welding. 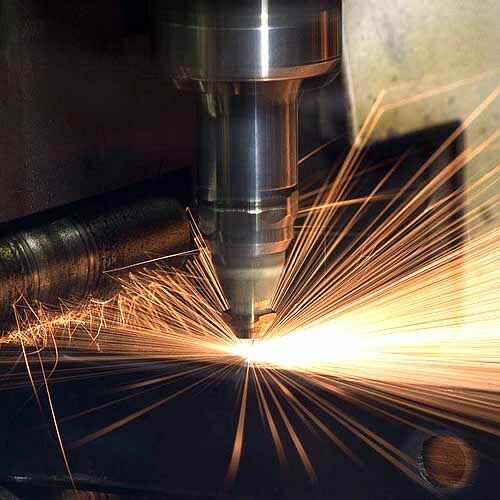 They specialize in all phases of sheet metal processing: laser cutting, CNC punching, cold forming, assembly, welding and shearing. Clear objectives and determination in achieving them, in a sector where professionalism is crucial, are the primary characteristics of the company. The company performs various processes such as designing with CAD / CAM systems, laser cutting, punching, bending and welding. The experienced staff will design and implement the customers’ projects in the most scrupulous way in order to meet every request.